When you’re trying to get your SEO marketing strategy up and running, you’ll want to read this first. 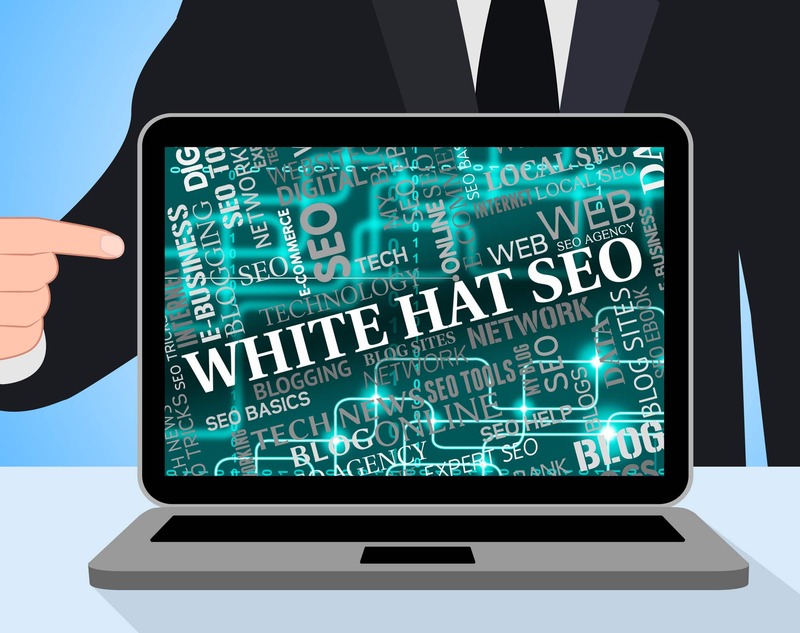 Here are 10 white hat SEO strategies that works like a charm at driving traffic to your site. Struggling to improve your traffic? Whether you’re just starting out or have been creating content for years, you need to constantly update your digital marketing in order to stay on top. In this article, we’ll give you 10 ways to do that with tried and tested white hat SEO strategies. There are a couple of ways to boost your traffic and online exposure. These white hat SEO techniques have stood the test of time, so try them yourself! Almost 2.5 billion people around the world use social media. Make your content available to this huge market by regularly sharing it on social media. Don’t try to trick users into reading your content by stuffing it with keywords or using ‘clickbait’ headlines. While it may work in the short-term, it will ruin your chances of building a relationship with your followers. 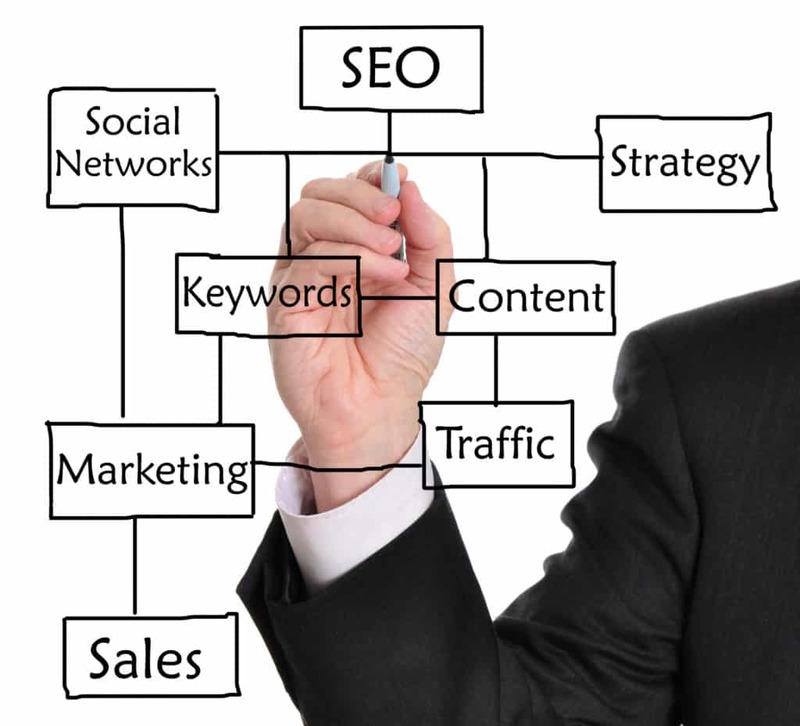 Keywords are a highly-effective tool for SEO, but only if they’re used in the right way. Don’t simply pick a keyword and sprinkle it throughout an article, hoping it will improve its ranking. Instead, research which keywords work best and place them strategically throughout your content. Your content needs to create value for your readers. Whether it presents a solution to a problem, helps them understand an issue, or makes them smile, it needs to be high-quality. Don’t be tempted to create huge amounts of content outside your area of expertise. This will confuse your readers and increase your bounce rate. You may think that your site only needs an SSL certificate if it’s used to send or receive payments. That’s not true. Even blogs need to use them these days. Migrating to HTTPS shows both Google and users that your site is secure and reliable. When it comes to SEO ranking and user experience, the speed of your site is crucial. If it’s too slow, users will abandon it without waiting for it to load. They won’t see your content, and your rankings will subsequently drop. Being successful in SEO is about more than just creating great content. You need a strategy. No matter how good your content is, no one will find it if you don’t create and promote it in the right way. Do some research on your target audience and their behaviors, then cater your content to them. Some of the work needs to be done outside your own website. You need to have links from other sites leading back to you too. Build links by posting guest posts on other sites, asking partners to feature your content, and listing your site on online directories. Find out who your competitors are and what they’re doing. Assess them periodically and adjust your content strategy accordingly. You don’t have to implement these white hat SEO strategies yourself. Consider hiring digital marketing professionals to do the work for you. That way, you can reap the rewards without having to sacrifice your free time. To find out more, check out these seven reasons to use digital marketing services!